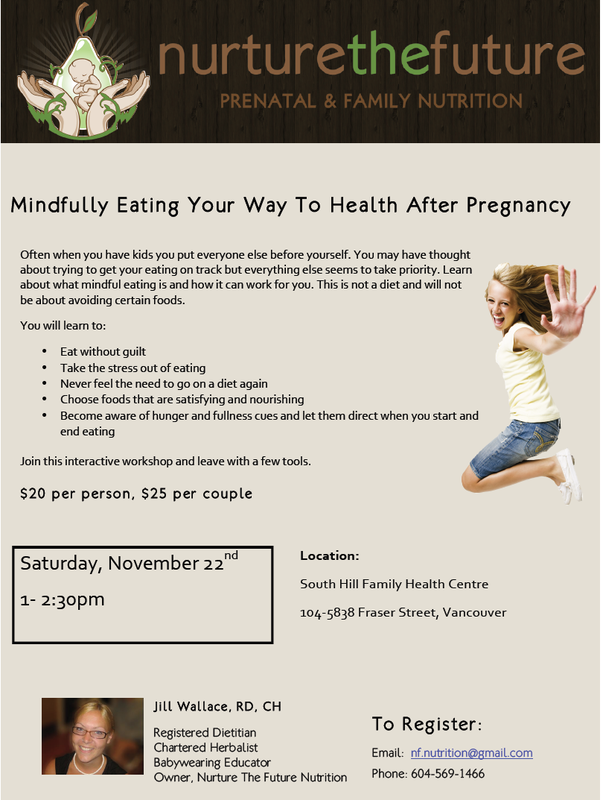 Two upcoming workshops at South Hill. 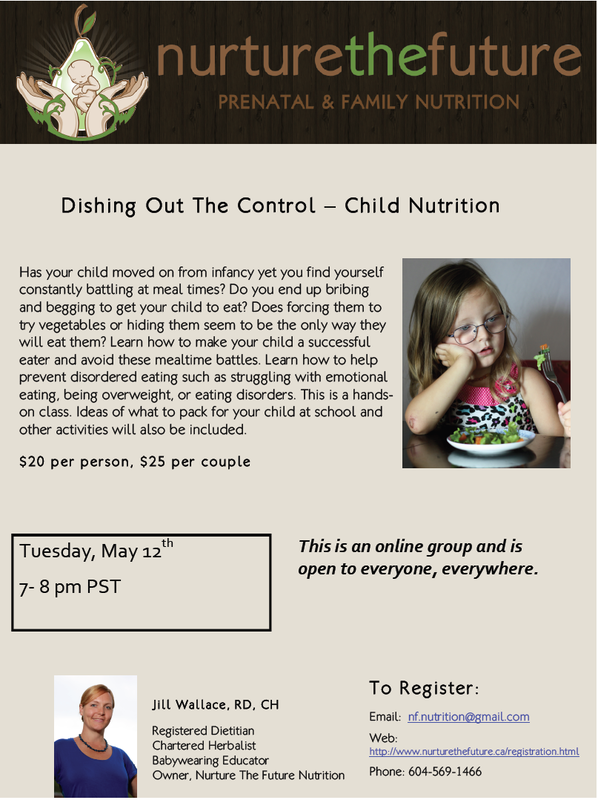 Limited space so register today! 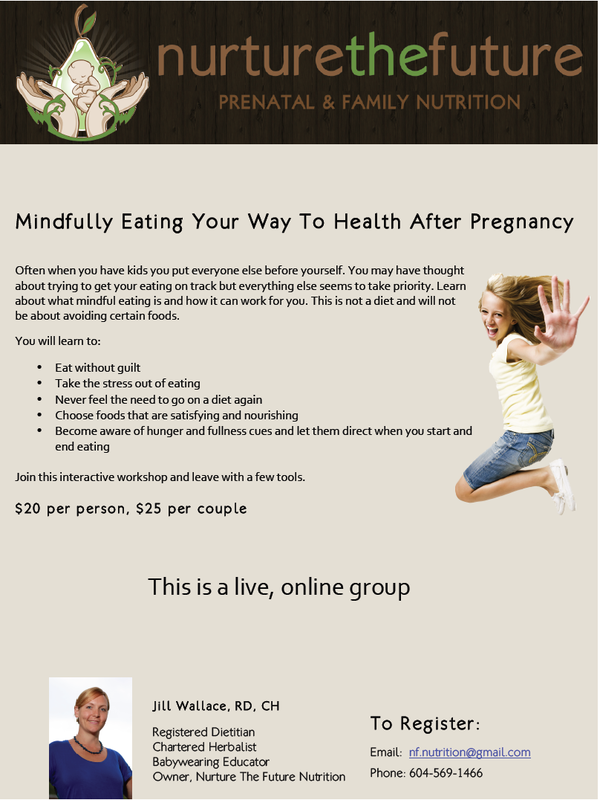 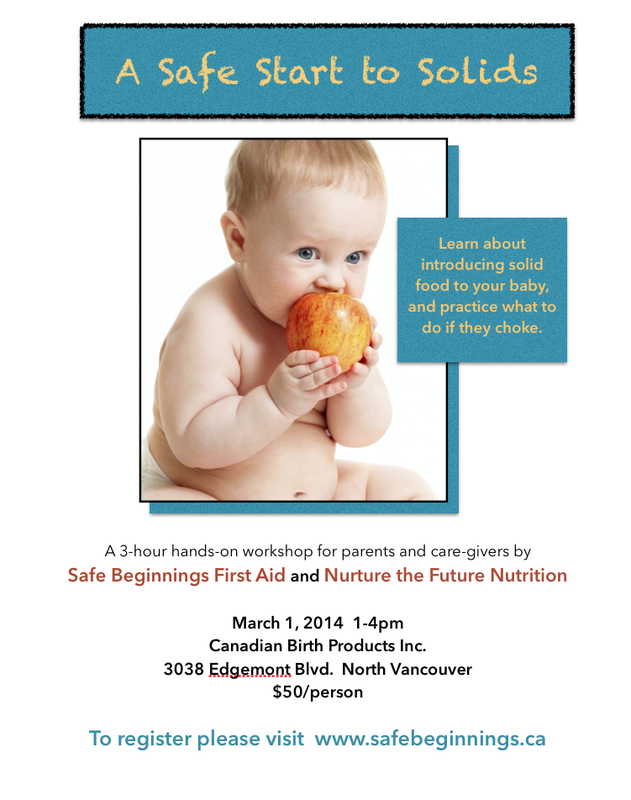 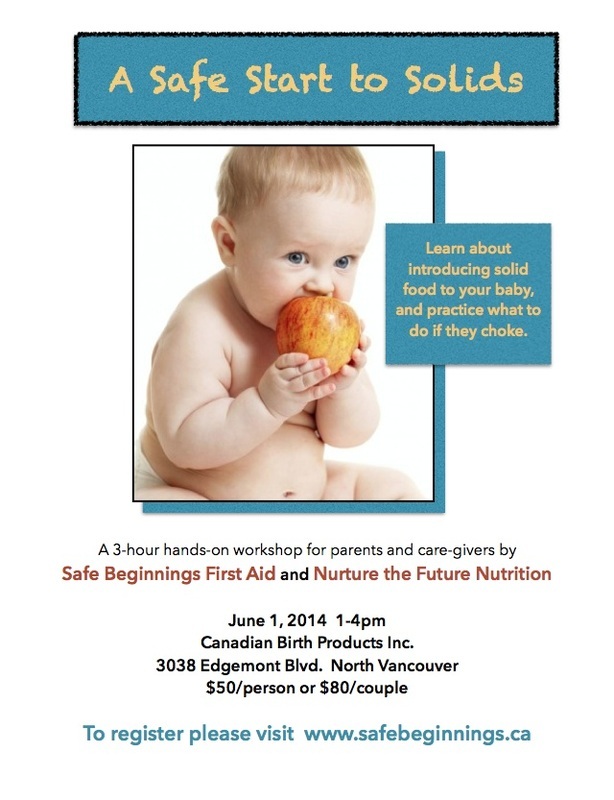 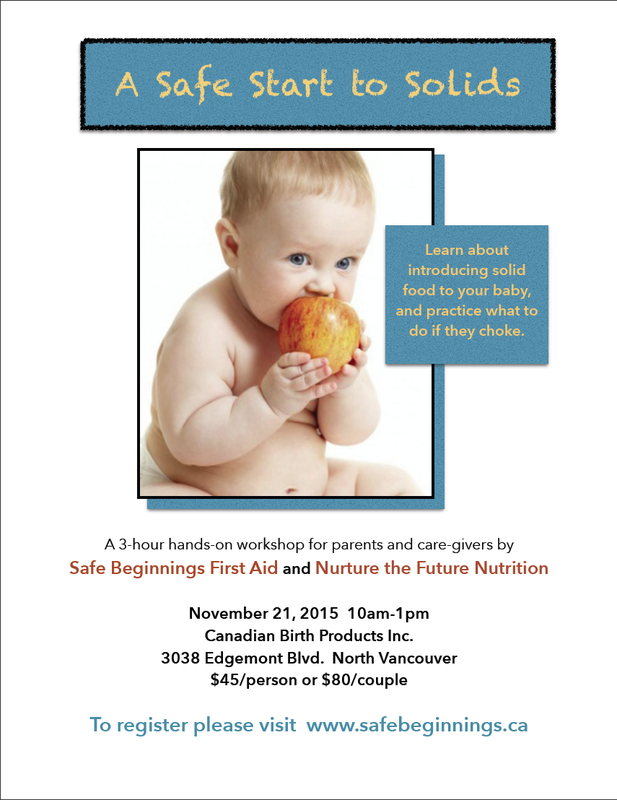 Are you interested in having Nurture The Future Nutrition at your group or event?